If you are interested in volunteering we could use your help as we have some positions open on the executive. Contact the president if interested. Registration for the 2019 season is now open. Fees increase by $100.00 for Novice, Pee Wee, Bantam and Midget after February 28th. We are really excited for the 2019 box season. Look on the menu under Registration for more information. 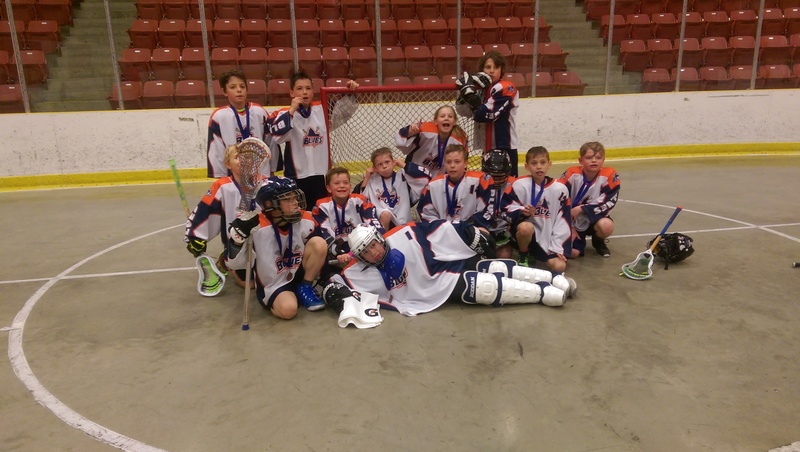 The West Edmonton Blues is a non profit lacrosse club. We teach our children the game of lacrosse, which in life gives them the values such as teamwork, sportsmanship, respect, and responsibility. From the ages of four to sixteen, our players are learning many important moral lessons about companionship and it gives kids a chance to be a part of a team.